The mission of Converge is simple: to glorify God through a catalytic movement of reproducing churches. Converge has its roots in the Baptist General Conference founded in the 1800s and has grown to be one of the most fruitful church planting networks/denominations in the world. We have partnered with them for funding church planting as well as coaching and training other church planters. Pastor Ryan is the founding pastor of Redemption Bible Church. He and Tami started Redemption in 2009 with a handful of great friends. They are now planting Ridgeline Church in Salt Lake City. Salt Lake is the fifth fastest growing city in America, with less than 3% of the population participating in a Bible-believing church. Their vision is to plant churches in pursuit of a spiritual awakening throughout the Salt Lake valley. David was a member at Redemption from 2010-2014. 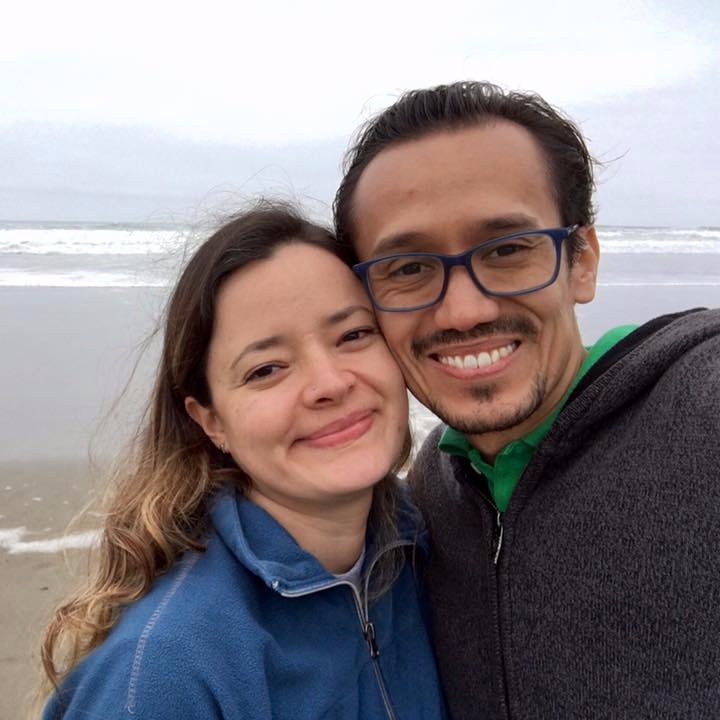 During this time he completed a Master of Divinity from Trinity Evangelical Divinity School, and was drawn by an opportunity to plant a church in Toulouse, France, a city of few gospel-centered churches. David has served the church in Toulouse since early 2014 and continues to minister there today by using his gifts of teaching, music, and discipleship. David plans to spend his life pastoring in France, and we are honored to partner with him and his ministry. Tom and Michele have served with Christar since 1985, working to plant indigenous churches in Southeast Asia. They focus on learning local languages as they evangelize, disciple, mentor, & built teams. A new challenge starts in January 2018 when they transition to directing Christar’s Church Planting Division in East Asia. Serving as Missionaries with World Team in Santiago, Chile since 1995. Jack received his Master’s degree from Grand Rapids Baptist Seminary in Michigan. Their primary ministry is in establishing & developing reproducing churches in Santiago. They focus on equipping & training leadership in their church as well as others. 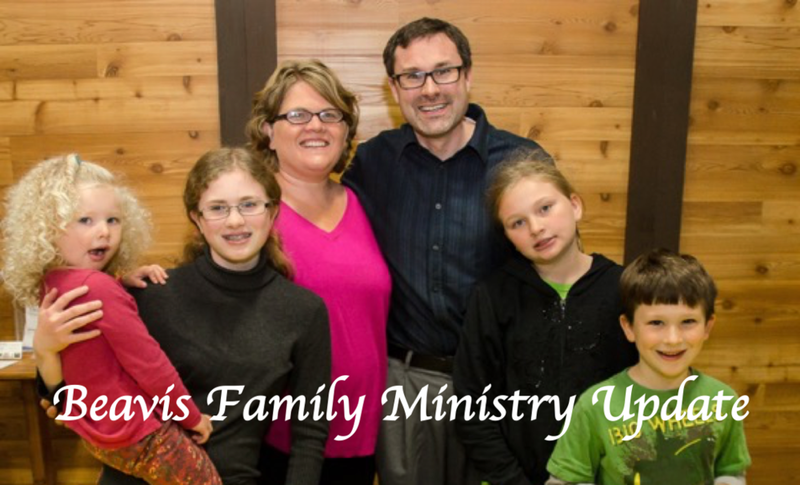 Their purpose is evangelism & promoting a greater missionary vision among the congregations. Serving as Awana Clubs International Missionaries since 1997 in SW Georgia/NW Florida until March 2000 when they relocated to IL & worked at Awana Headquarters until 2008. At that time they felt the need to return to the field in Northern IL & now serve over 100 churches with Awana Clubs by providing training, support & encouragement to the leaders. Though it has a rich, Christian heritage, the UK is a place where the gospel has largely been forgotten or abolished, and there is a great need for cross-cultural gospel workers. Dan and Tracy are excited to be partnering with the Alliance for Transatlantic Theological Training (or AT3) in order to accomplish this work. Dan will be serving in a local church while also gaining theological training. Tracy will pursue her calling to serve young wives and mothers, training and empowering them to make disciples in their homes and neighborhoods. Alejandro and Andrea serve in Young Life, Colombia. Colombia is home to almost 46 million people. Its cultural landscape finds roots in Native American, European, African and Caribbean influences. According to a 2009 study, 46 percent of the population lives below the poverty line. Today, Alejandro and Andrea have undertaken the effort to further develop that first group of leaders and help them recruit their friends and peers. Together, the team has created a firm foundation on which to continue an exciting and growing effort. Tim works with Carey Outreach Ministries to provide theological education for pastors and church leaders in developing nations throughout the world. Tim has served as a Lead Pastor in several churches and is able to bring pastoral wisdom and experience to the classes he teaches throughout the world. A special thanks to the companies below!